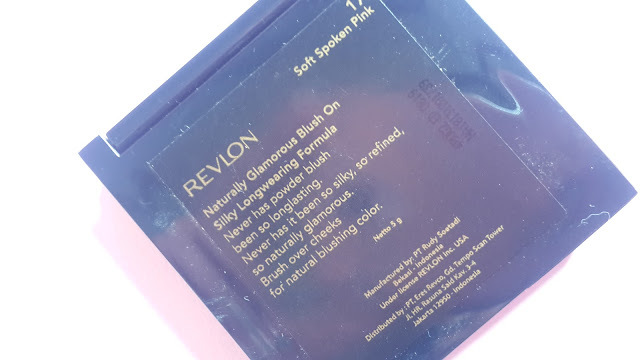 Naturally glamorous blush-on is a permanent powder blush-on range from Revlon. 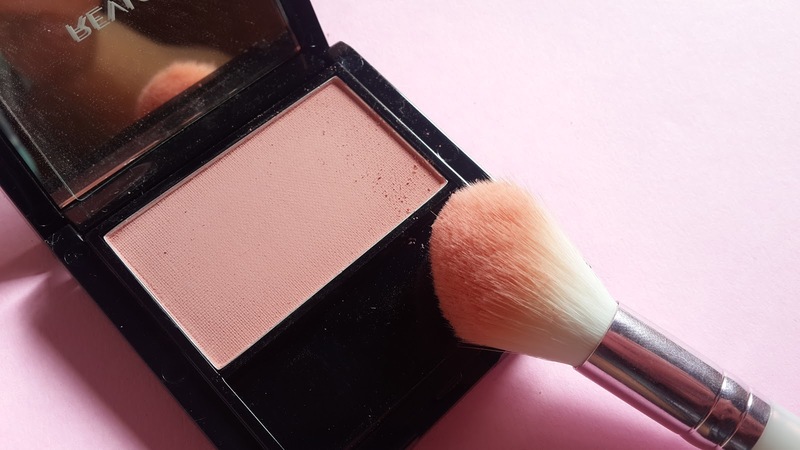 The original shade #17 Soft Spoken Pink was discontinued and preceded with the Powder Blush-on 001 - Oh Baby! Pink; a muted rose-pink with a hint of mauve. 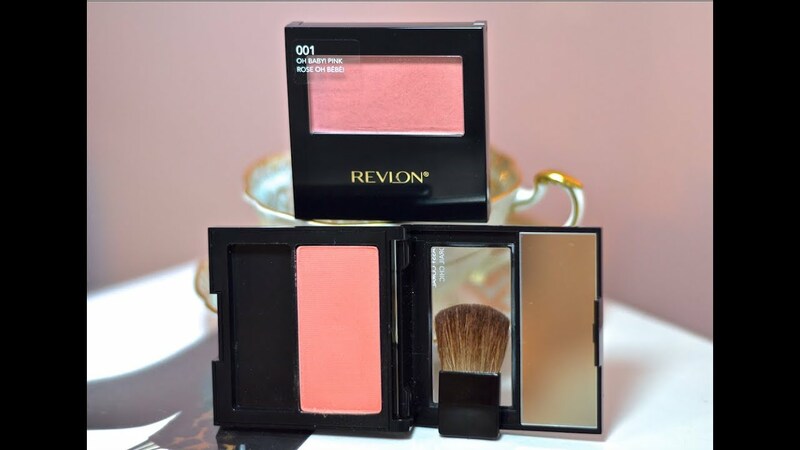 "Our ultra-soft, silky powder blush adds a natural flush of color to your cheeks and looks freshly applied all day. 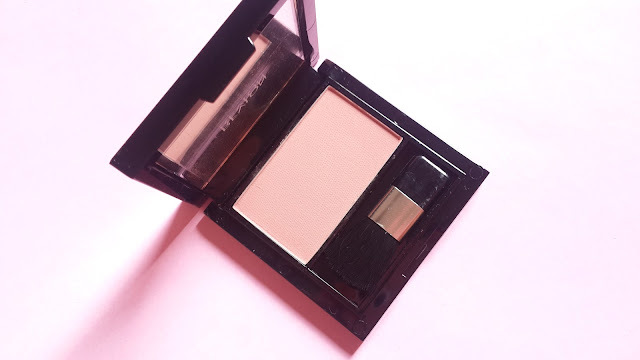 Enhance your complexion instantly." The packaging? Nevertheless to say, plain simple. Nothing's interesting. 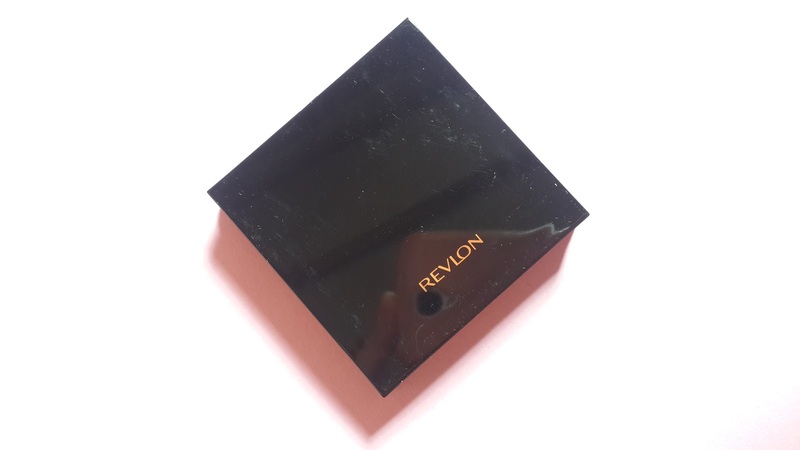 The case is equipped with a lid-size mirror and a brush. Forget about the provided brush: definitely cheapskate quality, it's poking on the cheek and creates overlapping mess. Go for a synthetic brush or superrr-soft quality brush out there. BUT the texture and pigmentation result impress me. 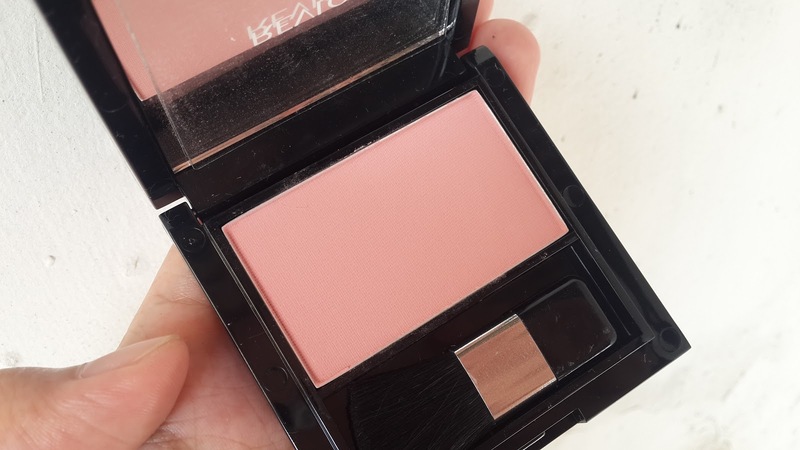 The texture is powdery with a tinge sheen finish whereas the pigmentation on the pan is subtly vivid; a dusky-rose in a muted hue with a hint of mauve. 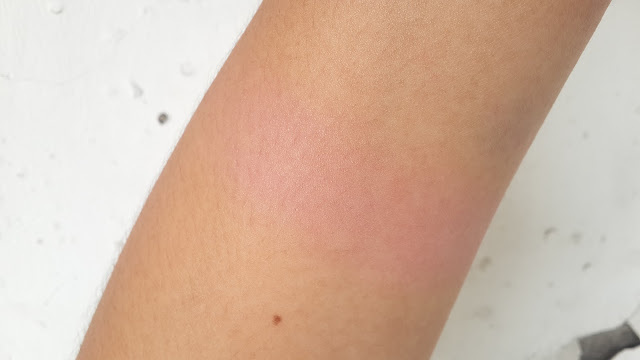 Tried to swatch the blusher across the cheek and I can see a subtle flush of pink which promotes a silky-sheen finish. Fragrance-free and long-lasting. 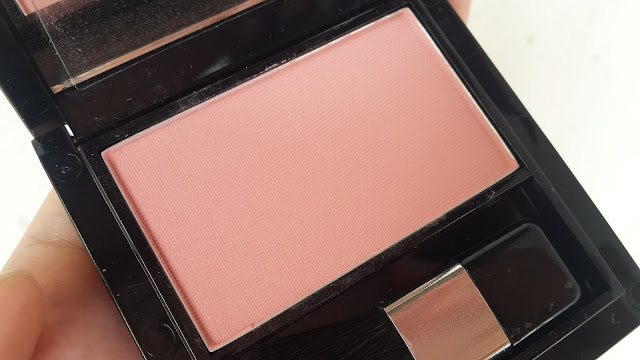 The blusher in this review comes from their old packaging, the current one comes like picture below with a transparent panel to showcase the blusher's color.